How to Sync Spotify Music to Google Pixel 2? Google Pixel 2 has one of the best mobile cameras on the market! One of the most interesting is one called "Now Playing." Now Playing uses Pixel Ambient Services to identify songs playing around you, and once it knows what title it is, it'll automatically display the name of the song and artist on your lock screen so you can see what's playing without having to lift a finger. Besides that, Google Pixel 2 is also a great portable music player to listen to music everywhere. 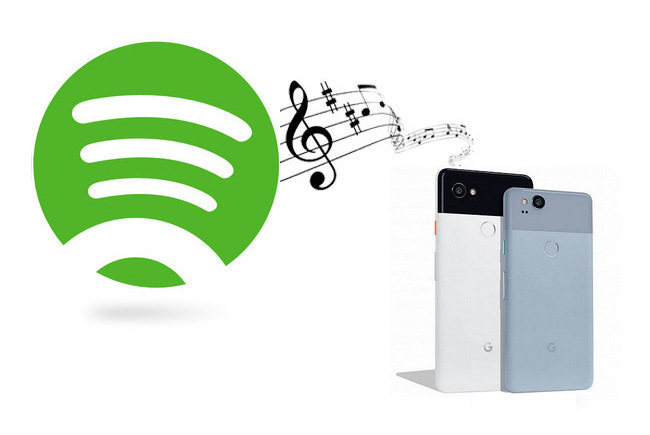 If you want to play Spotify music on your new Google Pixel 2, you can refer to this article which introduces the best 2 ways to sync Spotify music to Google Pixel 2 smoothly. Spotify provides premium user Spotify Premium subscriber and have already downloaded the music for offline listening, all you have to do is sync your Spotify account to Google Pixel 2. 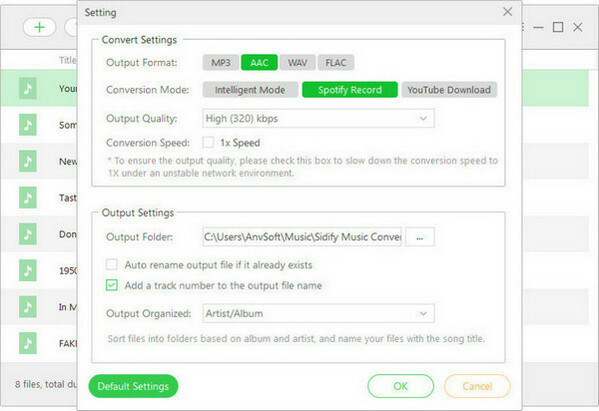 Step 1: If you haven’t already, download the Spotify app on your PC. 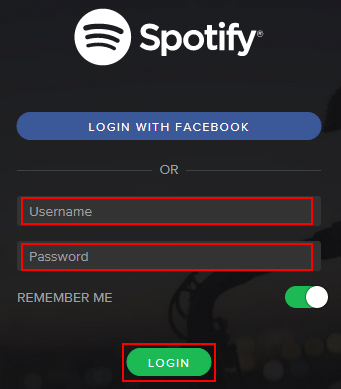 Step 2: Login Spotify app. Step 3: Connect your Android device to your computer through a USB cable or Wi-Fi. Step 4: If you haven’t already, Download Spotify for your Android device. Step 5: Launch the Spotify mobile app on your device and log in. 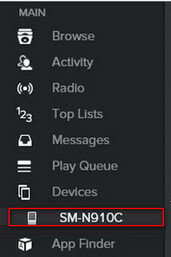 Step 6: Select your Android devices from the “Devices” list in the Spotify desktop software. Step 7: Click on ‘’Sync ‘device’s name’ with Spotify’’. 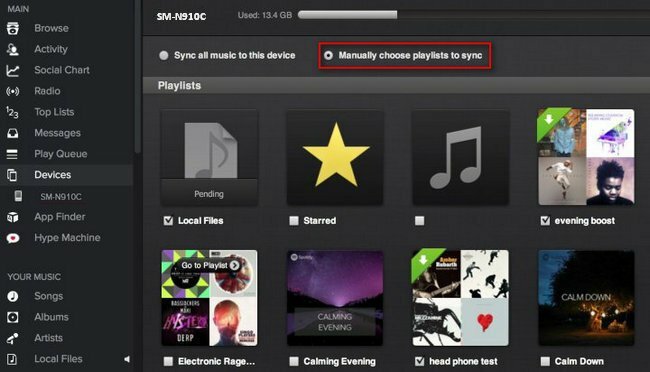 Step 8: Click on the playlists you want to sync for offline listening. It will start syncing automatically. Step 9: You can either choose Sync all music to this Android device or Manually choose playlists to sync to manage specific playlists for syncing. Another way is to rip Spotify music as plain MP3 file with a stable Spotify Music Converter, so that you can easily tranfer Spotify music to Google Pixel. 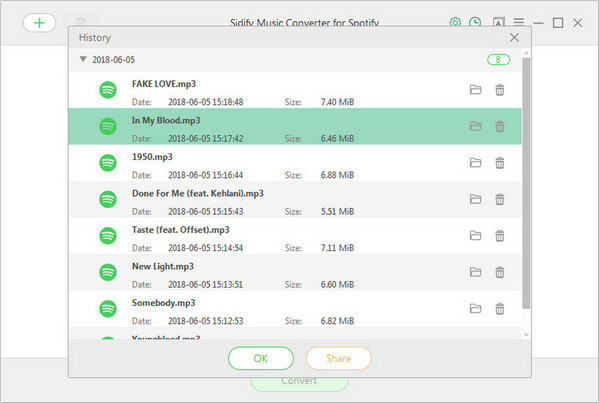 No matter you are a free user or premium user of Spotify, Sidify Music Converter for Spotify can help you directly remove DRM from Spotify music or Spotify playlist and convert to MP3/ AAC/ WAV/ FLAC for transferring them to Android Phone, iOS phone or other HD devices for enjoying freely. But what makes this program stand out from the crowd is the excellent output audio quality. 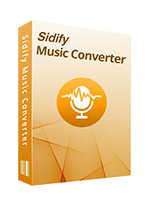 Get Ready: Free download and install Sidify program according to your platform; also make sure Spotify App is well-install on your computer. Step 1. 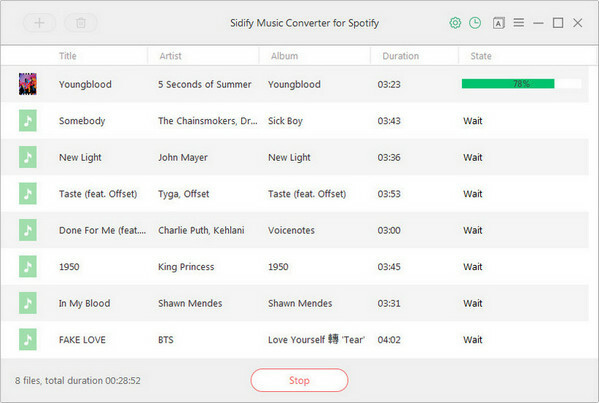 Drag and Drop Music from Spotify to Sidify. 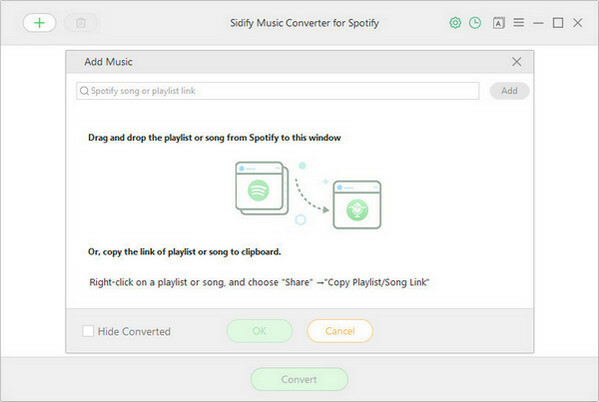 Tip: Another way to add Spotify music to Sidify: just right-click the Spotify track or playlist, click "Share" in the drop-down list and choose "Copy link to clipboard" to paste the URL link onto Sidify adding music window. And now, you can easily transfer your favoriate Spotify music to the new Google Pixel 2 by USB cable.